It's hard to believe this is my final Travel Style Diary from my trip to Europe! In my last post, I wanted to show you the photos we took while at Stonehenge, and also share a few more things we did during our final days in London. Stonehenge was a place which, to be quite honest, I wasn't super enthused about visiting at first. Partially because it's a long bus ride to the site, so you really have to dedicate half a day to it, and it's rather pricey - I believe we paid around 80 pounds for the tour. Our bus driver was pretty hilarious though, so that alone actually made the long journey out there feel shorter, and it was definitely an amazing sight to see. Brrr it was freezing out there though! I'm glad I layered up. My Burberry-style scarf was a star piece in pretty much all my London outfits for that reason. If you're not sure whether to check out Stonehenge, I definitely don't think it's an absolute must-see if you're tight for time, but if you have a free half day, it's worth a visit. 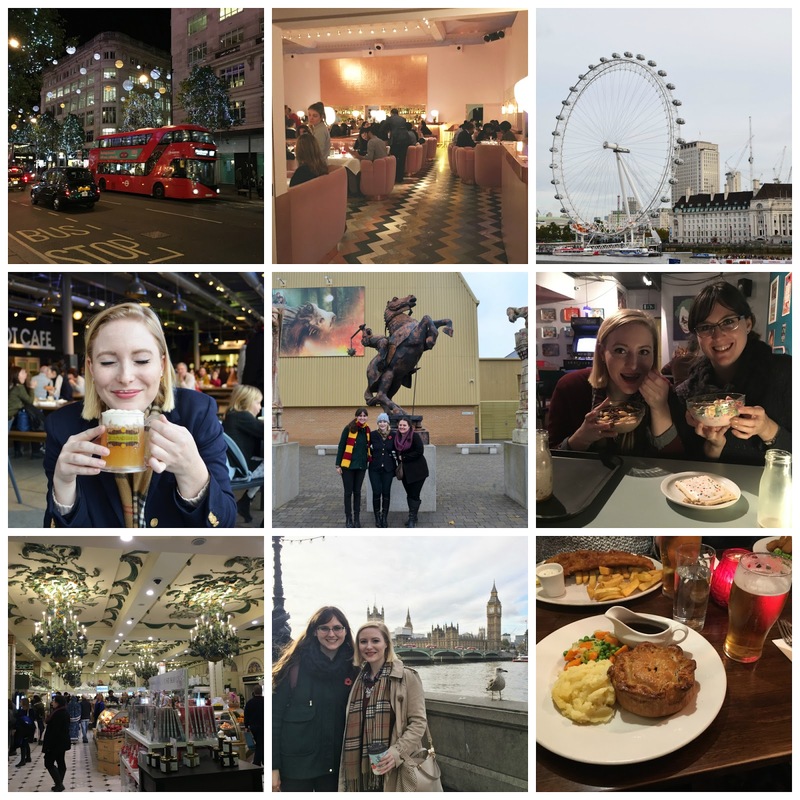 There was actually a lot of other sights and activities we managed to squeeze into our 5 days in London. Harry Potter Studios was an absolute must-see for us, and we spent the whole day exploring the amazing wizarding world of Harry Potter, seeing all the original costumes, movie sets, and drinking butter beer. Man, was that butter beer everything I had hoped it would be. We also saw the London Eye, Big Ben, and checked out the inside of Harrods. My god, I wish we had a Harrods here in Vancouver. That department store is incredible. Their food section alone was a sight to be seen! 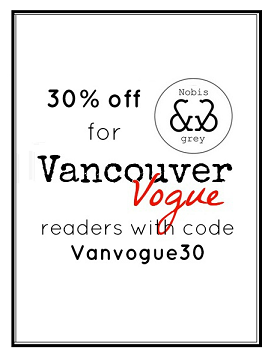 Chocolates, teas, preserves, fresh foods, unbelievably beautiful cakes, and so much more. I wanted to buy literally everything. We also visited Camden Market, where we made a stop for a snack at Cereal Killer, the cereal shop with flavoured milks, cereal toppings, every cereal you can imagine, and even a huge selection of Pop Tart flavours! It was delicious! Lastly, one stop in London you have to make is Sketch. It's a high end destination for food, drinks, art and music - a place that you really need to see in person to understand. To give you an idea, you are greeted by a doorman, who opens a cloaked entryway to let you pass into the foyer, which has a game of hopscotch printed on the floor in front of you. There, you decide which room you would like to visit: the East Bar, the Glade, the Parlour, the Lecture Room, or the Gallery. That night, we had drinks in the Parlour, but I would definitely recommend visit the Gallery (aka the Pink Room), which we saw on the way to the washrooms. It is a truly beautiful space, and on any given evening, the room is full of London's elite in their best dress. Even their washrooms were a sight to be seen: individual washrooms are hidden inside white alien-like pods. You can see photos of what they look like here! It's been fun reminiscing, looking back on my favourite memories from Italy, Switzerland, France and England with you over the last few months. I hope it's helped you discover some new places to visit on your future travels, and inspired you to dress your best while on the go. If you'd like to see a post on how I packed outfits for the 3-week trip, let me know in the comments!